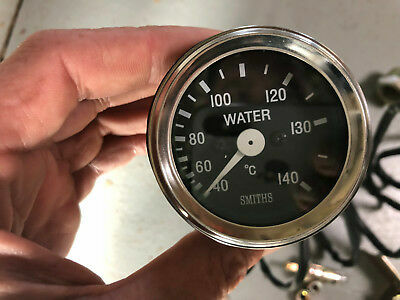 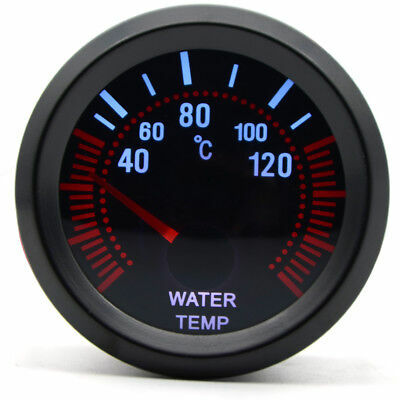 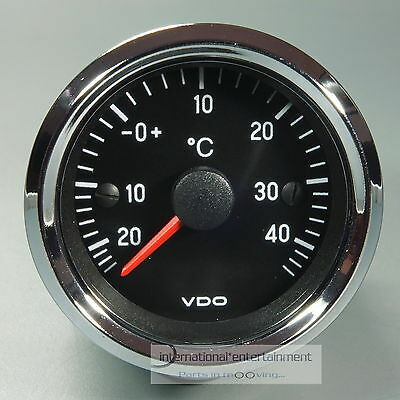 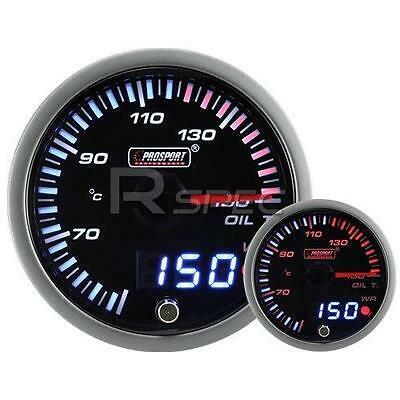 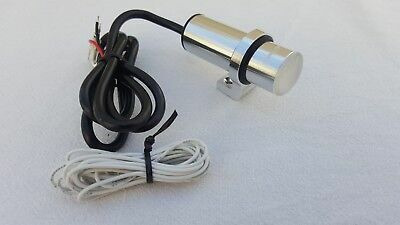 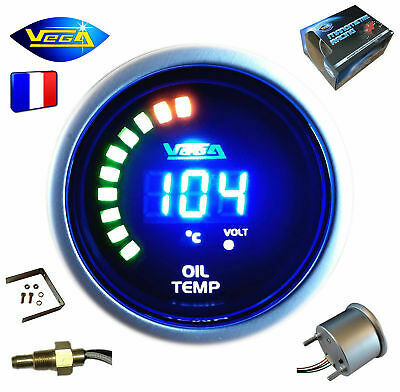 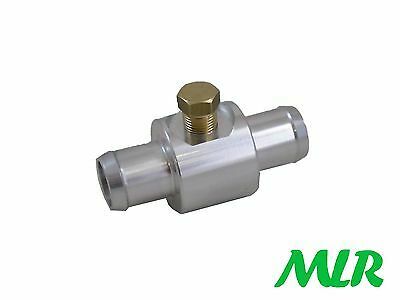 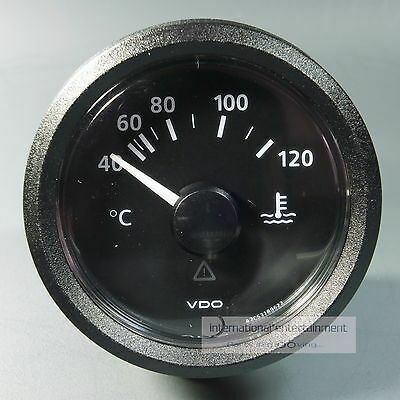 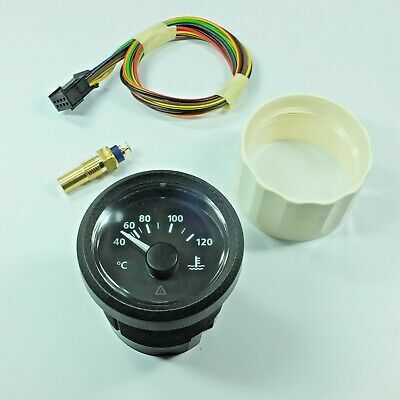 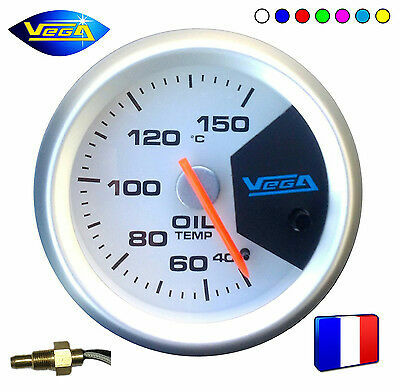 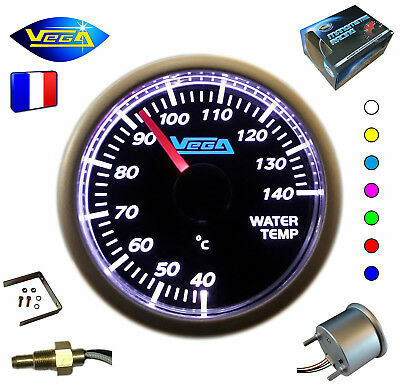 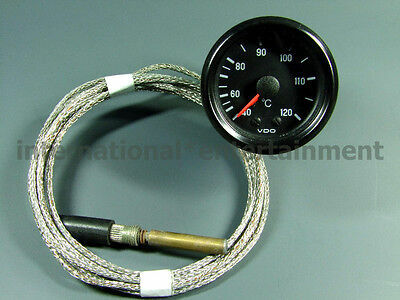 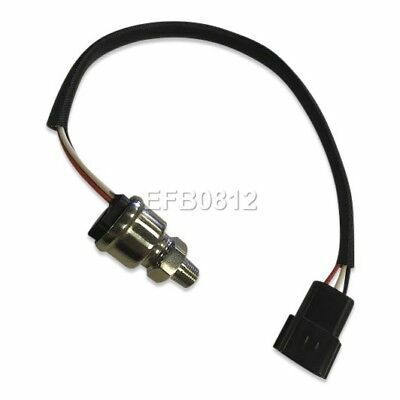 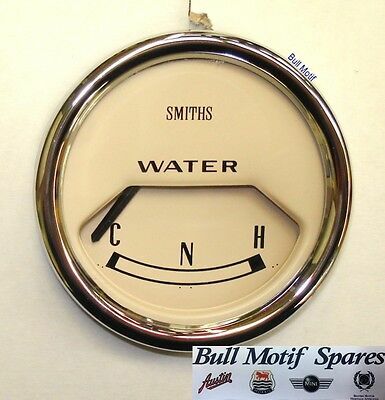 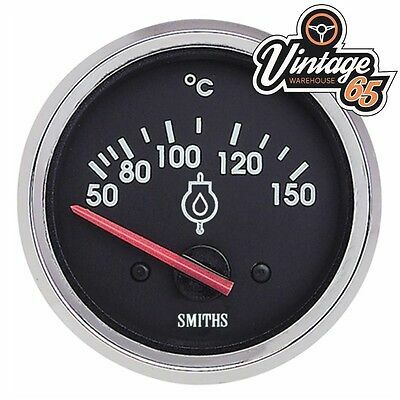 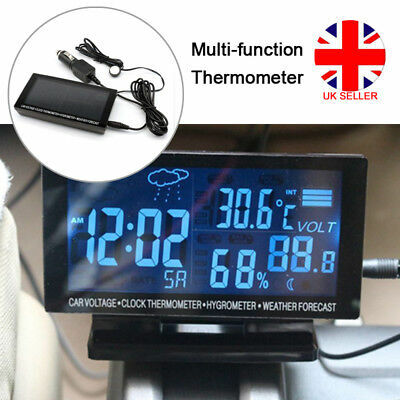 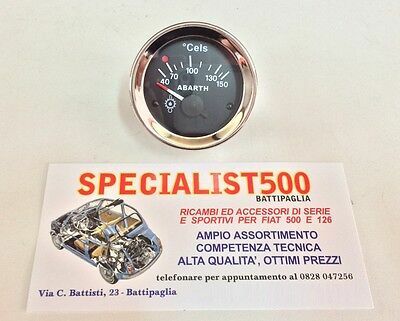 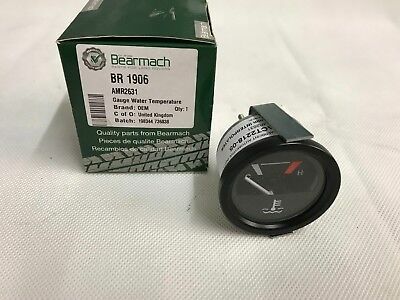 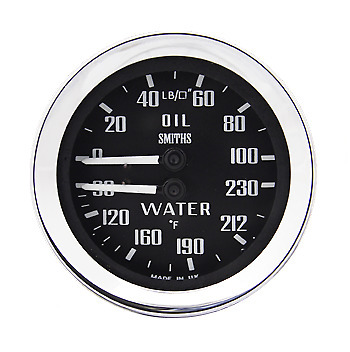 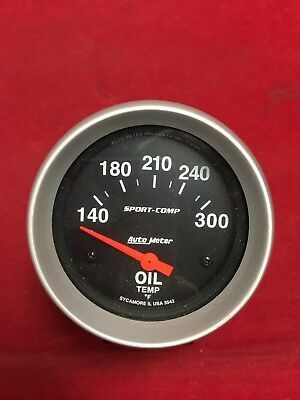 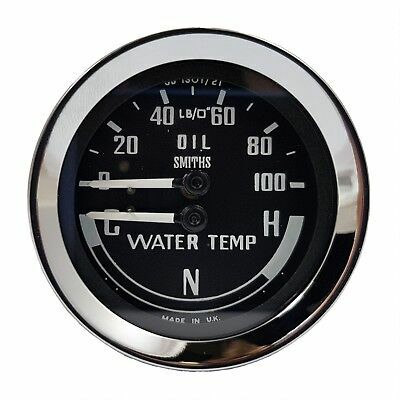 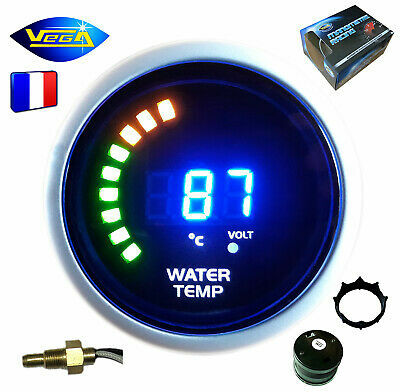 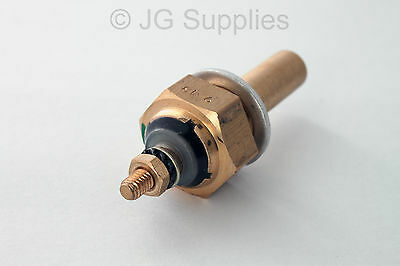 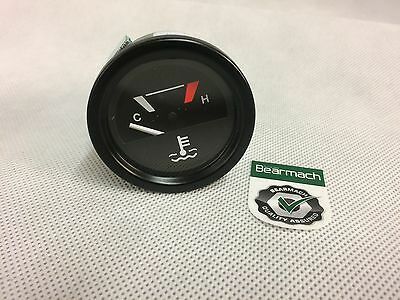 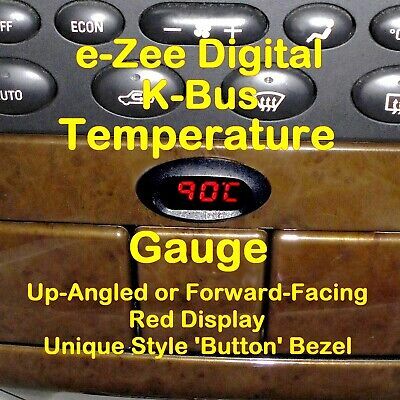 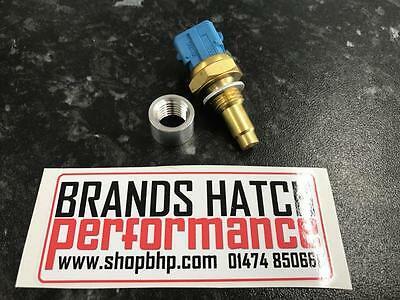 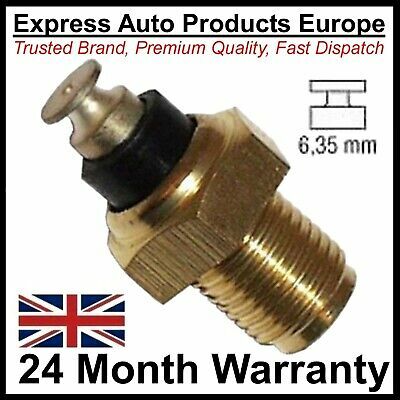 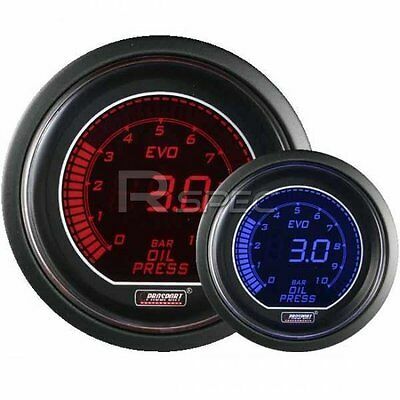 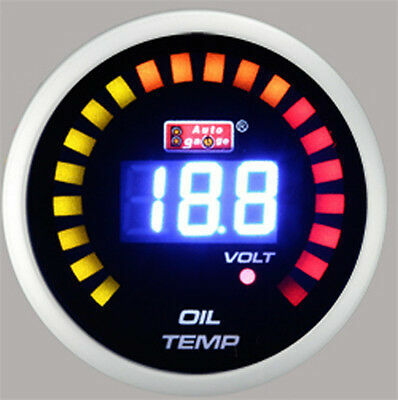 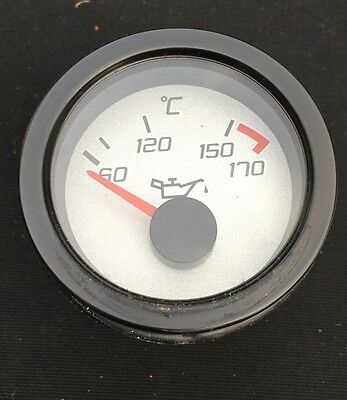 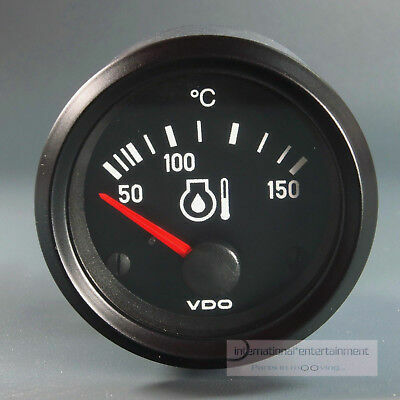 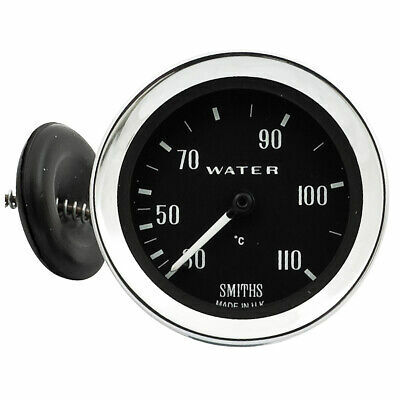 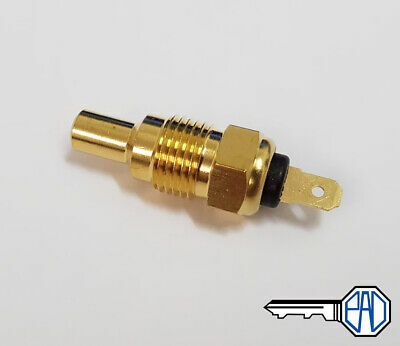 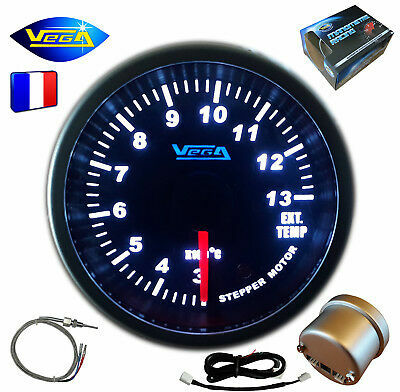 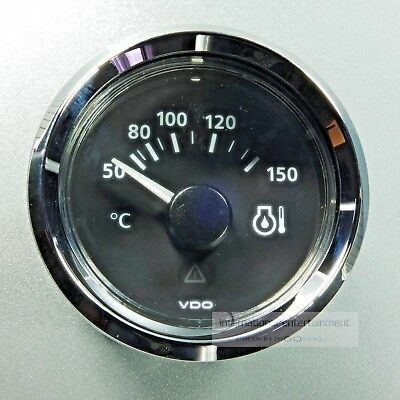 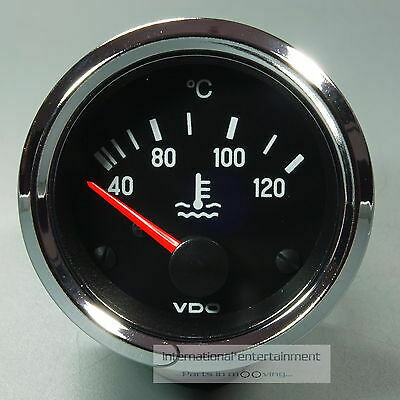 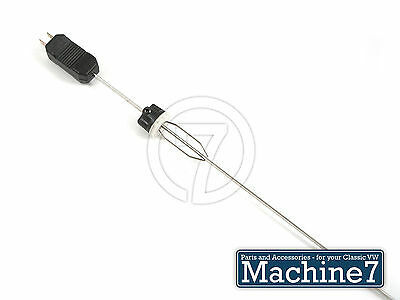 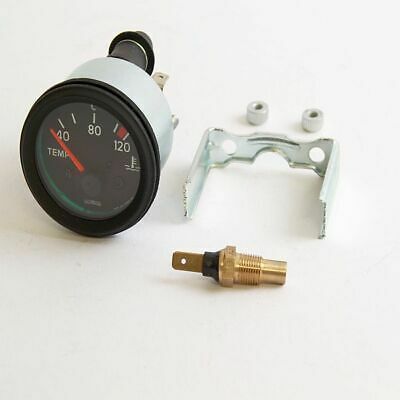 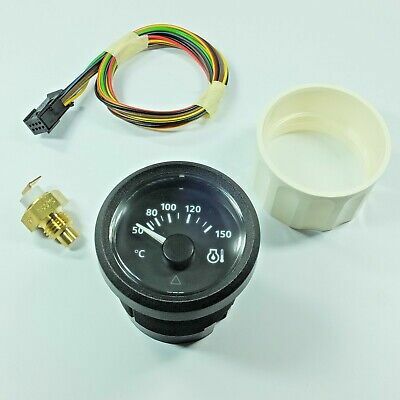 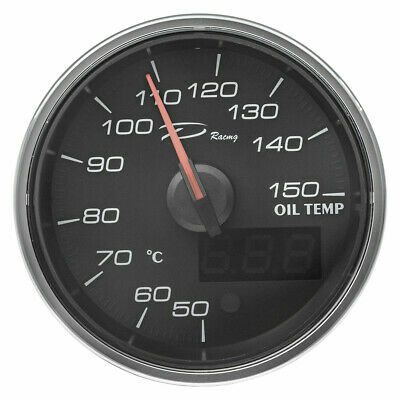 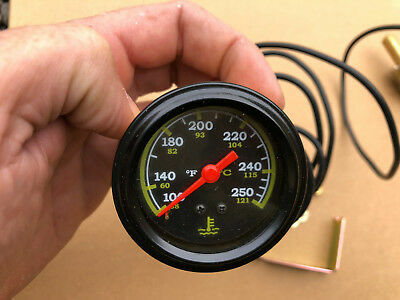 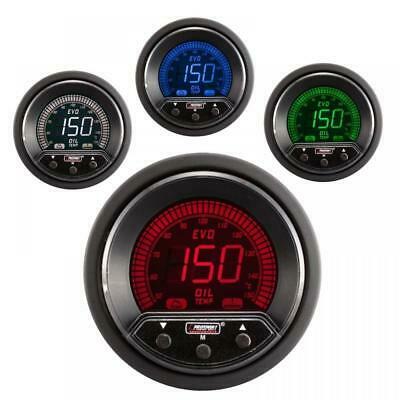 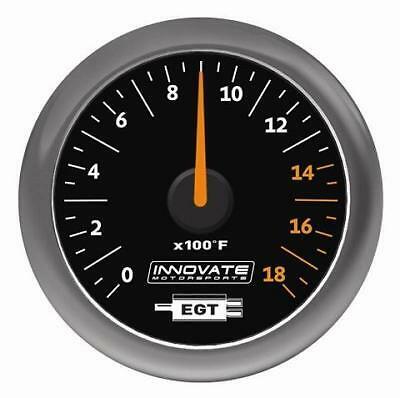 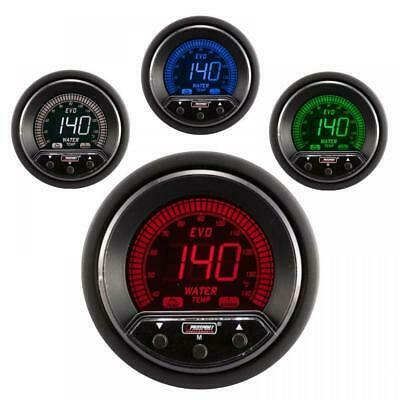 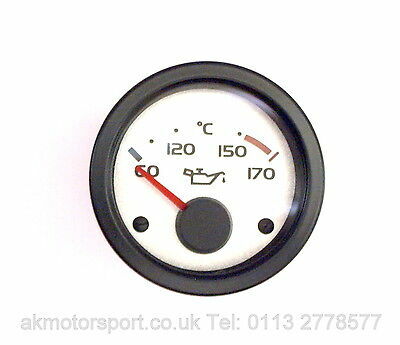 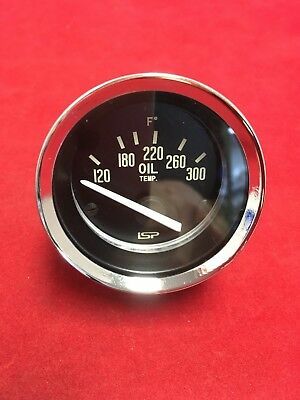 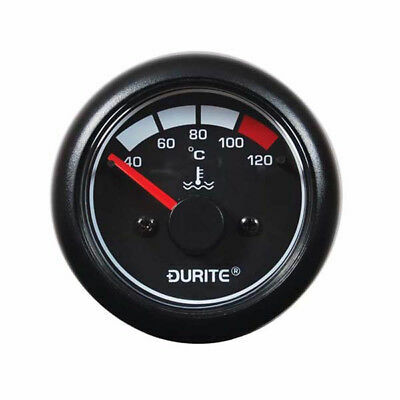 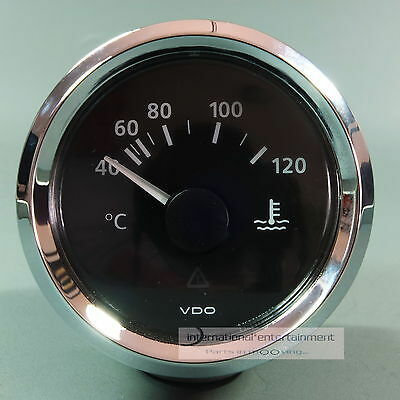 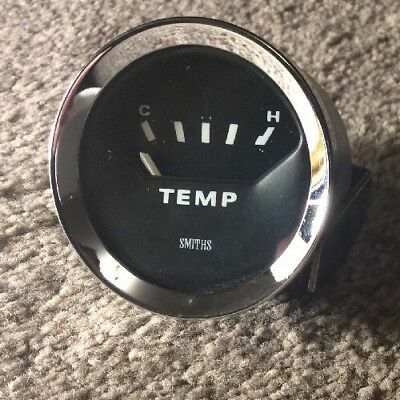 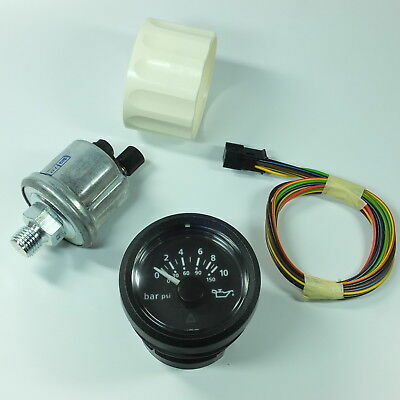 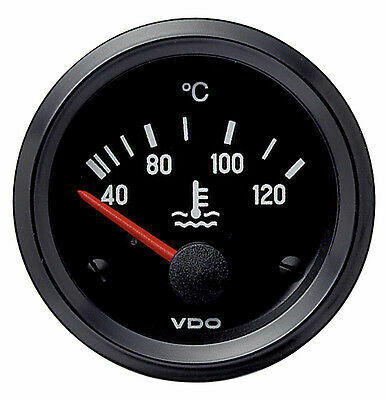 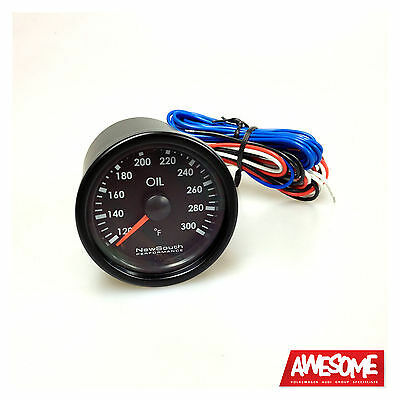 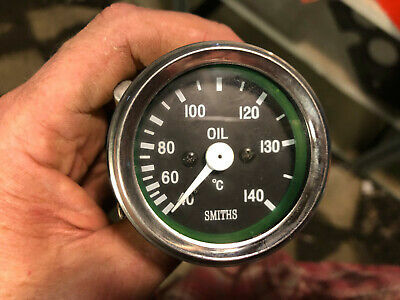 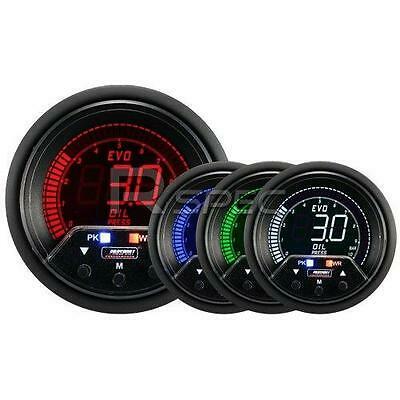 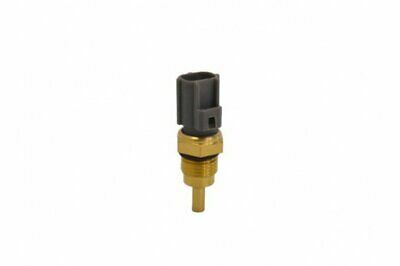 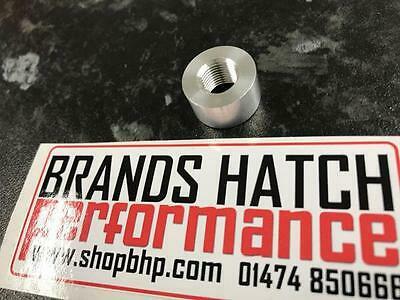 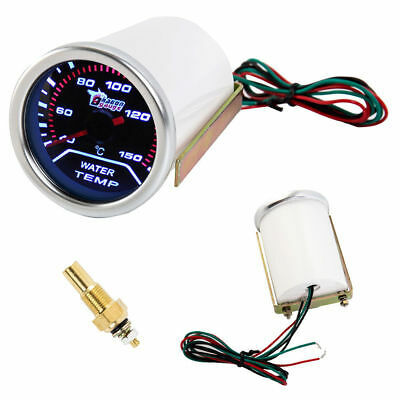 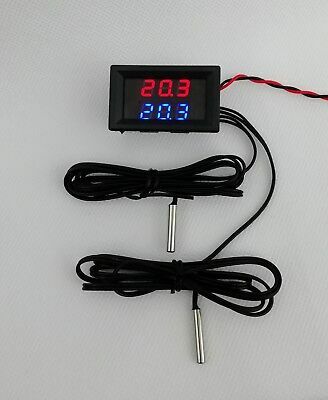 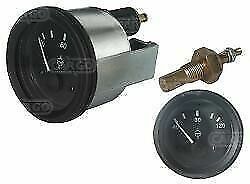 Smiths Full Face Capillary Oil Temperature Gauge Cobra Type Chrome Rim 52mm 2"
VDO KÜHLWASSER INSTRUMENT 120° *LED EDITION* GAUGE 12V 52mm Cockpit int. 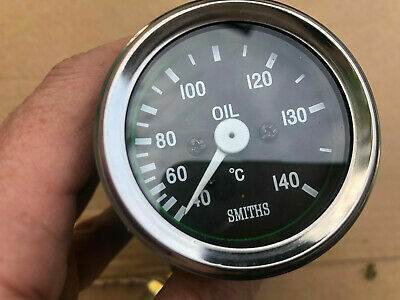 Smiths OIL Full Face Capillary Temperature Gauge Cobra Type Chrome Rim 52mm 2"
Smiths Full Face Capillary Water Temperature Gauge Cobra Type Chrome Rim 52mm 2"
VDO ÖL TEMPERATURANZEIGE 150° INSTRUMENT OEL GAUGE 12V 52mm Cockpit int. 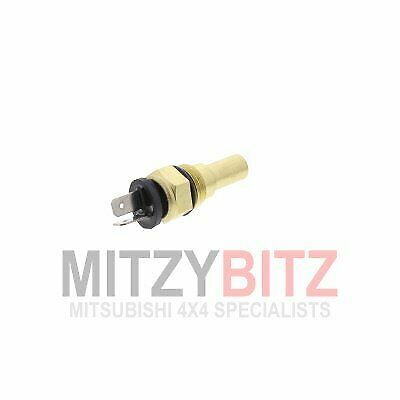 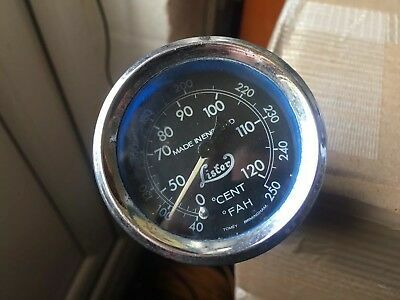 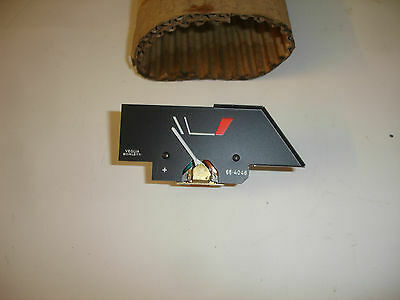 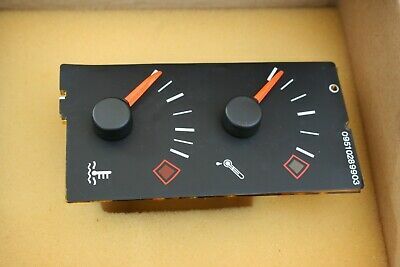 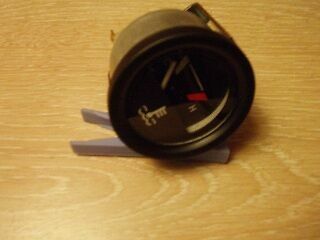 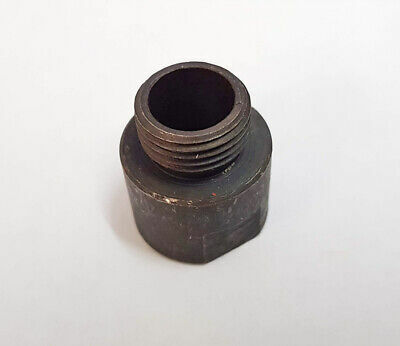 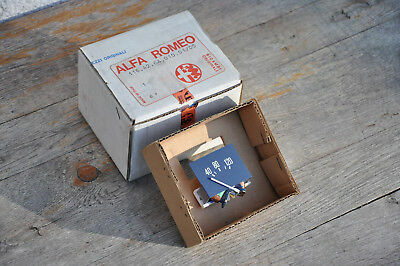 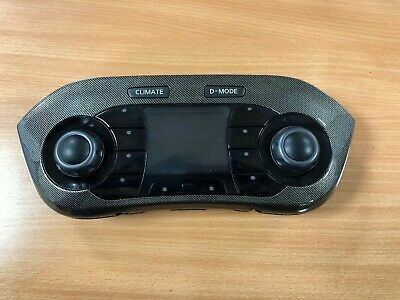 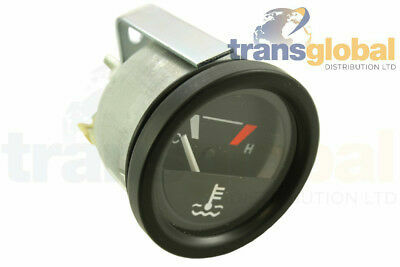 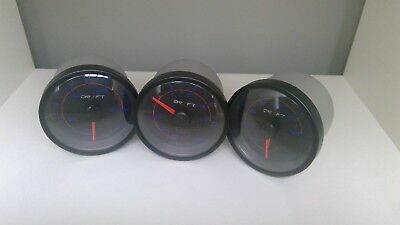 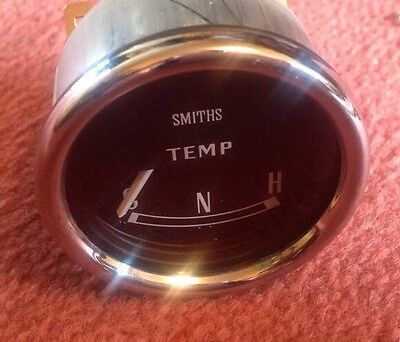 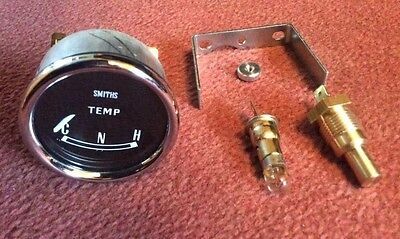 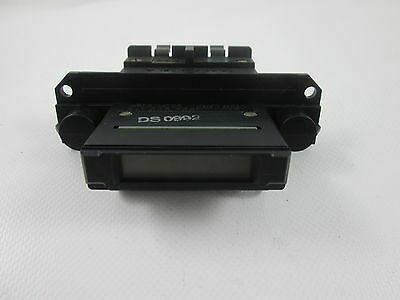 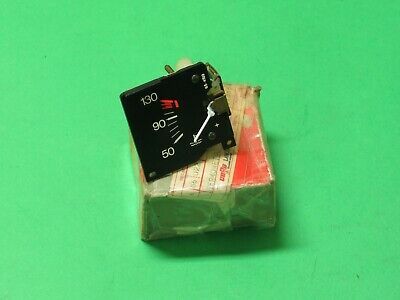 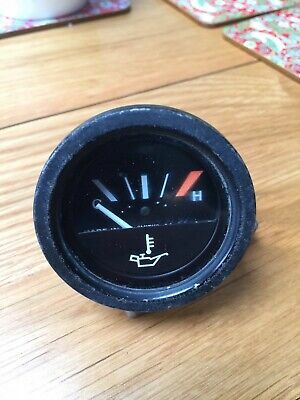 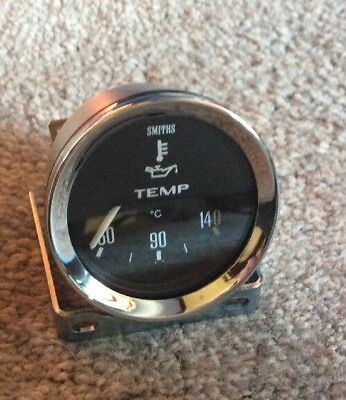 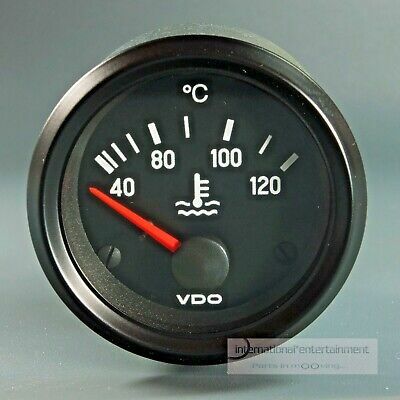 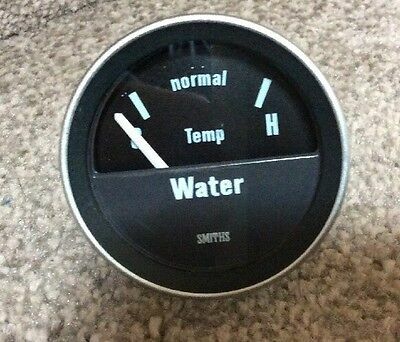 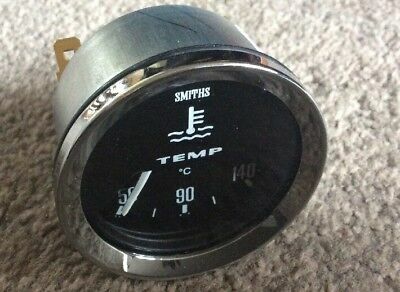 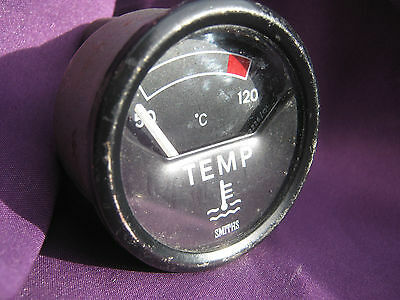 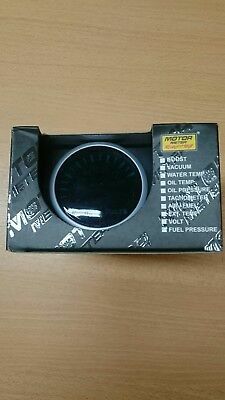 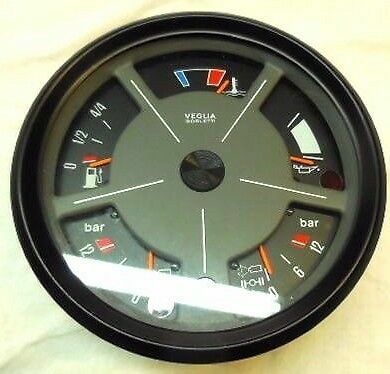 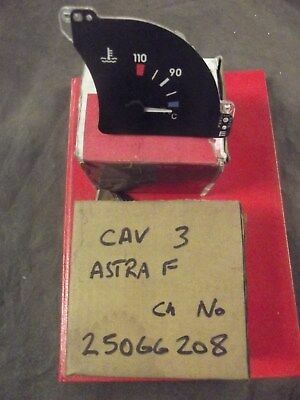 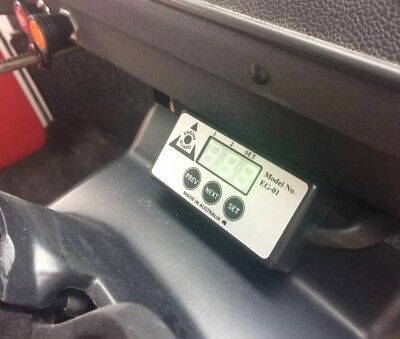 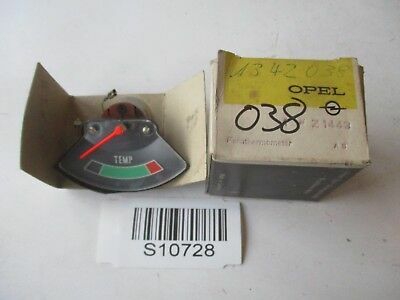 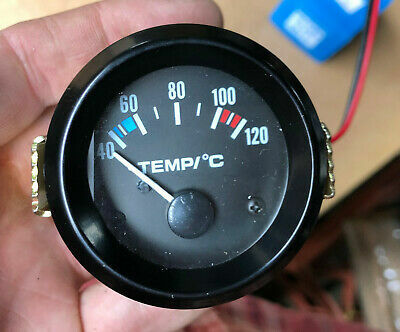 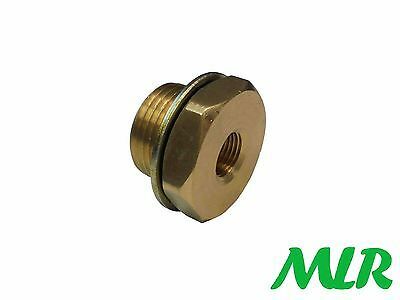 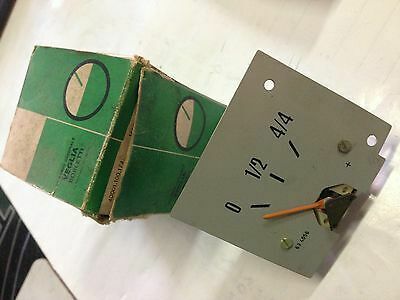 Smiths 'Top Dash' Temperature Gauge NOS.